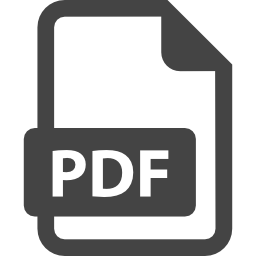 Sell any type of digital products from e-books, PDF Files, video courses etc. Give your customers multiple ways to pay to increase your sales. Maximize conversions by giving prospects a chance to "try before they buy". Restrict certain pages based on membership access. Ensure only paying customers get access to your content. Sell products in any currency to maximize sales based on location. 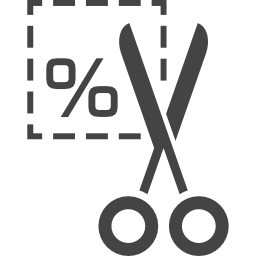 WPDigiPro automatically sends customer receipts, login info, reminders and more using customizable templates to SAVE you time! 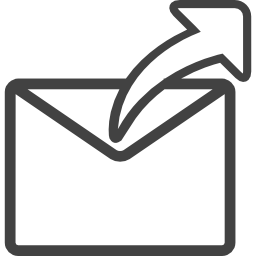 Make sales via wire transfer, or give reviewers free access. Users can access a HelpDesk from their dashboard once logged in. 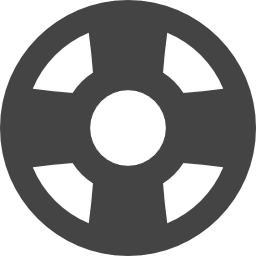 WPDigiPro runs perfectly on the WordPress MultiSite platform. With All the Licenses You Will Get a pack of 26 Add-ons for no additional cost! 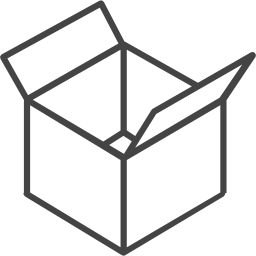 Offer "bundle of products" for higher perceived value. This plugin lets you combine multiple products into one. Offer prospects a deal they can't refuse with coupons & discounts that turn "viewers" into BUYERS. Have customer support desk at your own website. Clients can raise tickets and admins can post replies within their dashboard. Control your traffic with a CUSTOM affiliate program you can run right inside WPDigiPro. Attract affiliates and get 100% free traffic to your offers. Turn MORE prospects into paying customers with this powerful tool that reminds people to complete the checkout process. 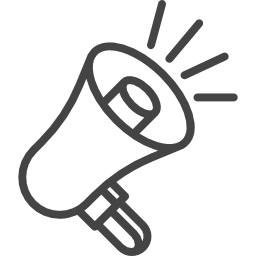 Using this add-on you can post notifications in your WPDigiPro members' area. 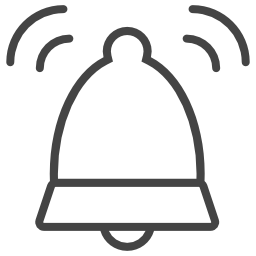 You can embed Video or normal texts or optin codes as notifications! 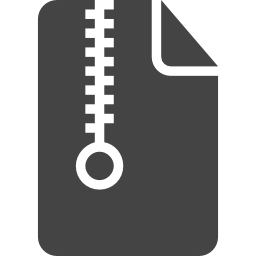 Uploaded PDF files as deliverables will be secured automatically with the license key as password. 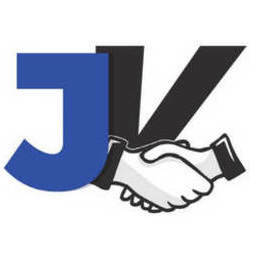 Tap into the HUGE amount of traffic on the powerful JVShare network by syncing your WPDigiPro to JVShare. 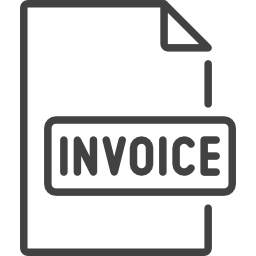 Using this addon, your users will be able to download invoices of their purchases in HTML as well in PDF formats. 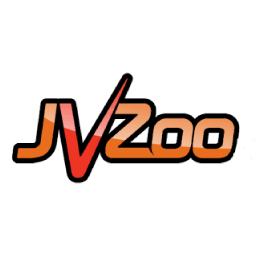 Tap into the HUGE amount of traffic on the powerful JVZoo network by syncing your WPDigiPro to JVZoo. 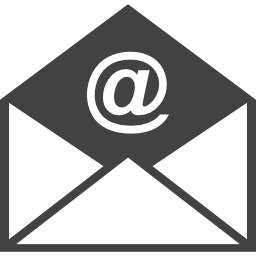 Use this addon to send transient emails from 3rd party SMTP services providers like Sendgrid, Amazon SES etc. 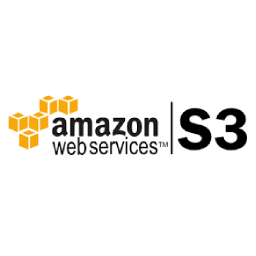 Using this addon, deliver your deliverables through Amazon s3 bucket. Using this addon, you can easily migrate from EDD to WPDigiPro. Collect money from Indian customers using Internet Banking, Debit /Credit Cards, Various Wallets, UPI etc using PayU Money add-on and account. 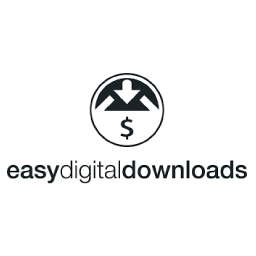 This add-on enables Due Payments on your WPDigiPro site(s). Using this, your users will be able to buy your products from their Due accounts. Tap into the HUGE amount of traffic on the powerful Warrior+ network by syncing your WPDigiPro to Warrior Plus. Zaxaa is a massive but UNTAPPED affiliate platform. 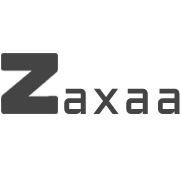 Use this addon you can intergrate Zaxxa in your website. This add-on enables Stripe Payment Gateway on your WPDigiPro site(s). So you can start getting payments from credit cards. This add-on enables PayPal Adaptive Payments on your WPDigiPro site(s). You can INSTANTLY split payments between 2-5 partners as soon as payment is made! This add-on enables Braintree Payments on your WPDigiPro site(s). 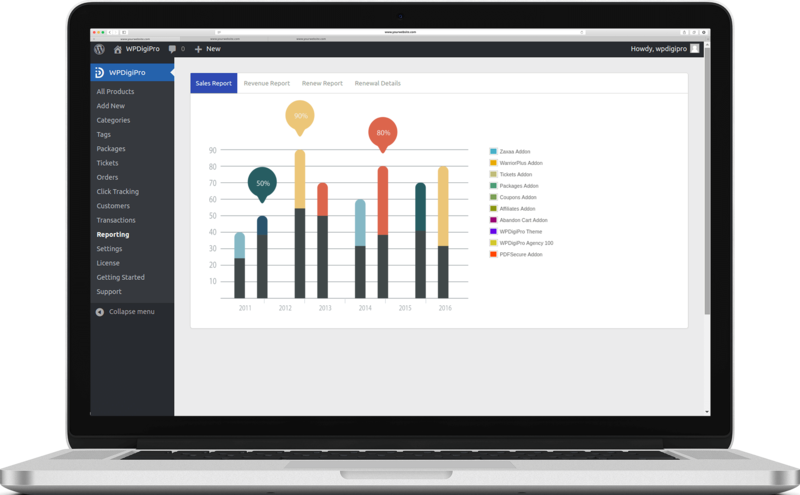 Using this, your users will be able to buy your products from their Braintree accounts. 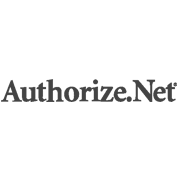 This add-on enables Authorize.net Payment Gateway on your WPDigiPro site(s). So you can start getting payments from credit cards. 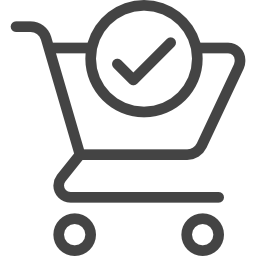 This add-on enables PayGate checkout option on your WPDigiPro site(s). Take your business online with our payment solutions and increase your bottom line. This add-on plugin enables PayPal Preapproved Payments on your WPDigiPro site(s). Using this add-on plugin you will be able to set a default payment gateway which only will be shown to visitor of a specific country. Buy WPDigiPro & Get Instant Access! Support is provided for any technical challenges related to the installation and in ensuring the correct functionality of WPDigiPro. We do not cover custom work or design as support. Licenses are subscription based. If you cancel your subscription, you may still use our plugins/themes but will not get access to support and updates. Can I ask for refund? Yes. Feel free to ask for the refund within 15 days of your purchase if WPDigiPro or its addon plugins don't work as they should be.